It is most unfortunate that, despite all the problems with the formulation of this law and the harsh protest it has engendered, Poland has decided to pass this problematic piece of legislation. This law is liable to blur historical truths due to limitations it places on expressions regarding the complicity of segments of the Polish population in crimes against Jews committed by its own people, either directly or indirectly, on Polish soil during the Holocaust. Yad Vashem, the World Holocaust Remembrance Center, reiterates and emphasizes that the term "Polish death camps" is erroneous. The concentration and extermination camps were built and operated by the Germans in Nazi-occupied Poland with the express purpose of murdering and annihilating the Jews of Europe within the framework of the "Final Solution." The correct way to combat these historical misrepresentations is not by criminalizing these statements but by reinforcing educational activities. However, the law passed last night in the Polish Senate jeopardizes the free and open discussion of the part of the Polish people in the persecution of the Jews at the time. 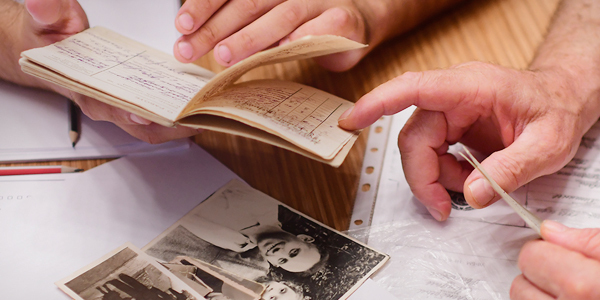 Yad Vashem will continue to support research aimed at exposing the complex truth of Polish-Jewish relations during the Holocaust and promoting educational and commemorative activities in this spirit.